Bravo – Bravo – Bravo - Well Done! Bravo - outstanding student exam results from 2018. Congratulations everyone! Bravo - outstanding student exam results from term 3 & 4 2017. Congratulations everyone! 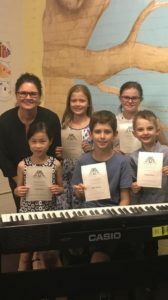 Grade 4 Musicianship: Eve Fernando HD, Noa Blair, Samuel Sperling, Jaysen Largent, Elysse Choy, Isabella O'Gorman, Tilly Madder, Eleanor Tanou, Talia Greenfield, Nate Spielman, Aidan Eccleshall, Gabe Kidston. Bravo! Outstanding student results from terms 1 & 2, 2017. Piano Exams: We are still awaiting some results – these will be added as we get them! 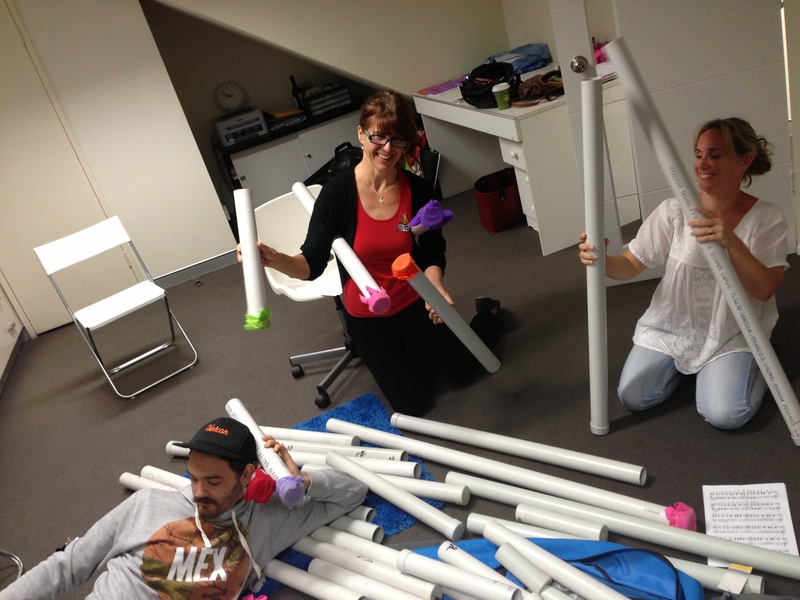 And as we go to print we eagerly await the detailed HSC Music results of our beloved year 12s…. Courtney Coates – role of Sgt Sarah Brown in the recent Sydney Girls production of ‘Guys and Dolls’. Associate Principal Flute SWE, Principal Flute State Music Camp, Principal Flute State Wind Band, Principal Flute PSO (SYO), ChoralFest Tour with Gondwana Voices, Ranked 1st in Music Semester 1 at in year 11 at Sydney Girls High School. 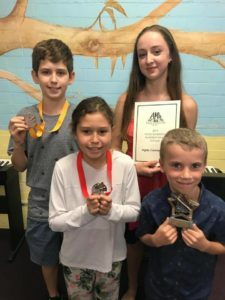 Eddie Langford – selected for The Arts Unit ‘Solo Vocal Camp’ in April and performed in the end of camp concert at the Seymour Centre. 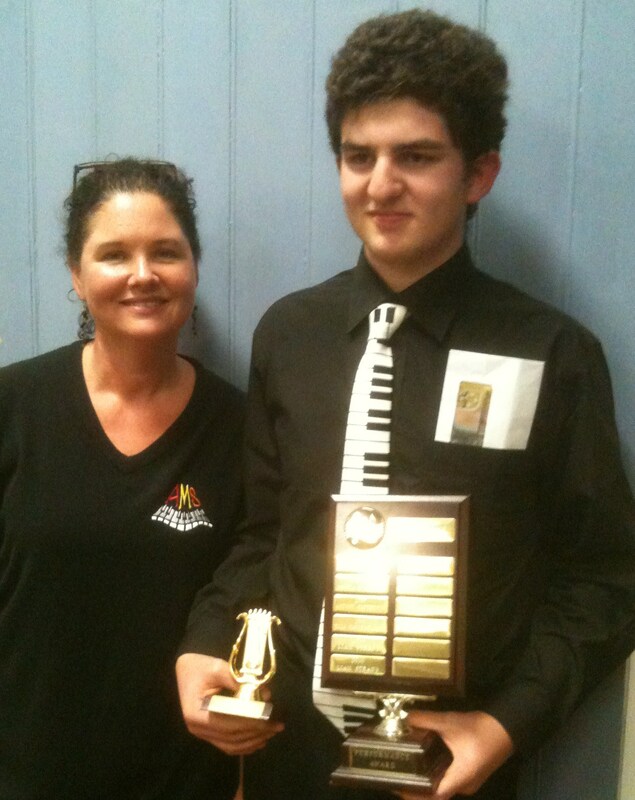 Ezra Hersch – Successfully auditioned for SCC Senior Choir. 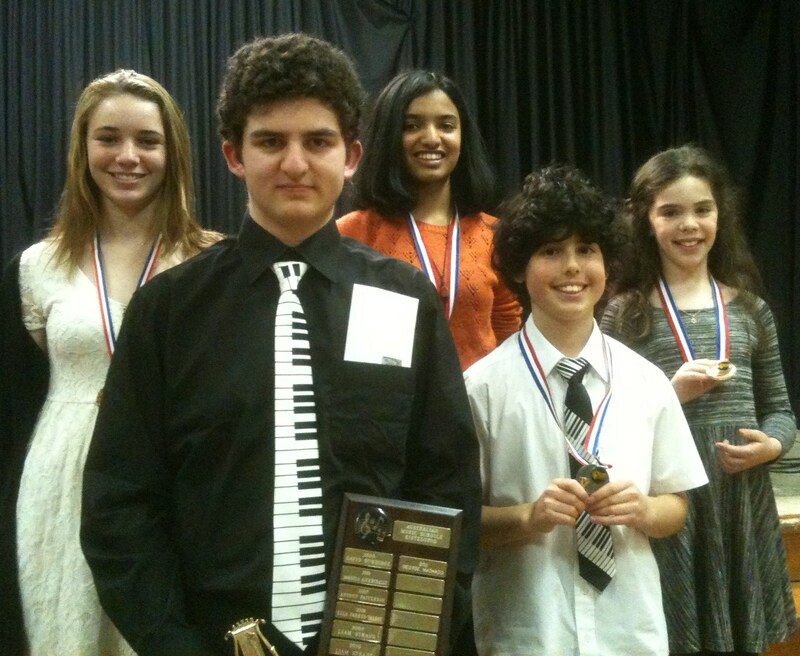 Highly Commended Junior Vocal 12 & U at the Ryde Eisteddfod, Awarded Music Scholarship at The Emanuel School. Tilly Madder – 2nd place Character Song Classical, Highly Commended in an additional 5 vocal sections at the Northern Beaches Eisteddfod. 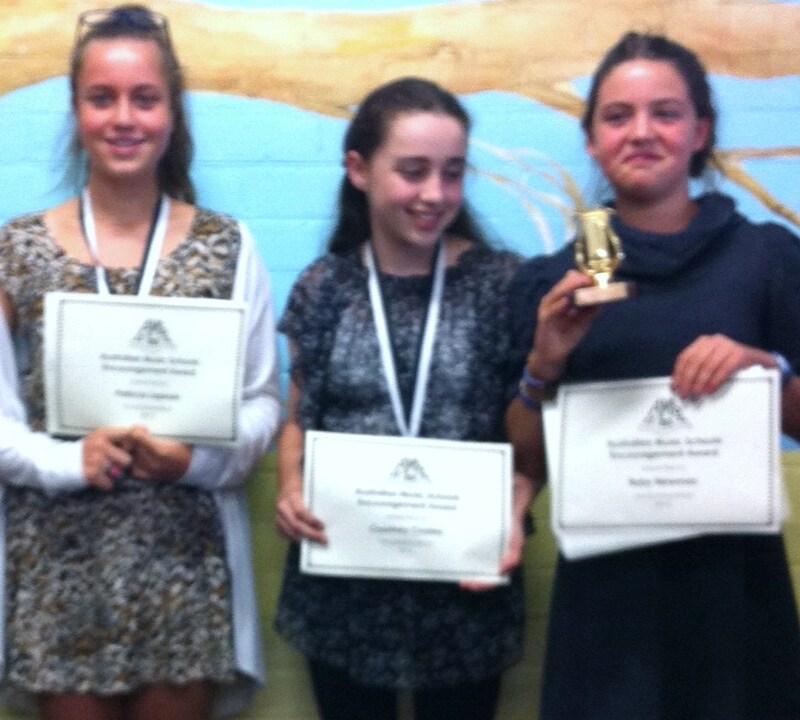 Maddie Stead – Highly Commended in 2 vocal sections at the Northern Beaches Eisteddfod. 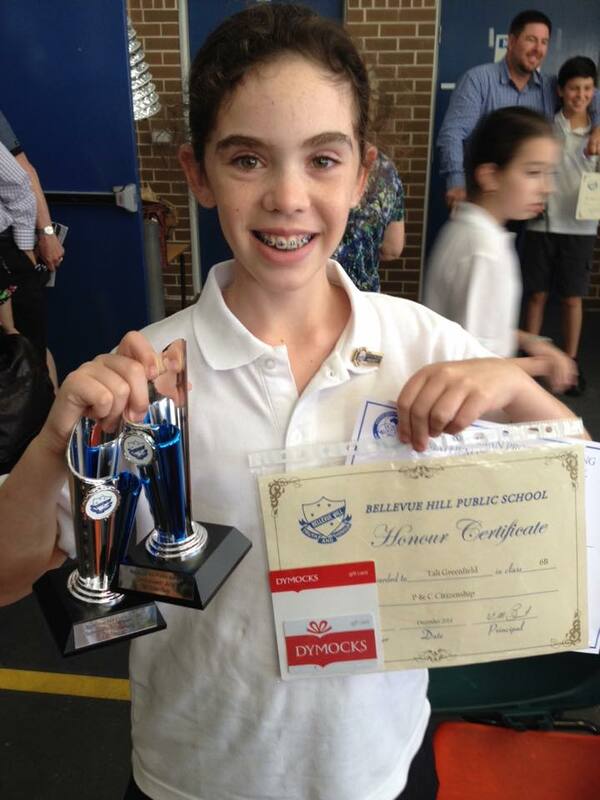 Sophie Greenfield – 1st in the 10yr flute section Northern Beaches Eisteddfod & Highly Commended in the 12yr woodwind section City of Sydney eisteddfod. Imogen Aanensen – performed with school concert band on Clarinet for the ‘Marrickville Remembers’ parade held on 19 April. Also selected to play treble recorder in Festival of Instrumental Music at the Opera House on 5 August. Natalie Teague – 48/50 for school music assessment. Kate Law – school senior band flautist. Gold award at Engadine Regional Band Festival. Julia Gabrielsson – winter concert for Gondwana Sydney Children’s choir. 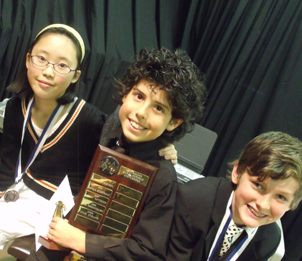 Many AMS students have gone on to wonderful careers in music. 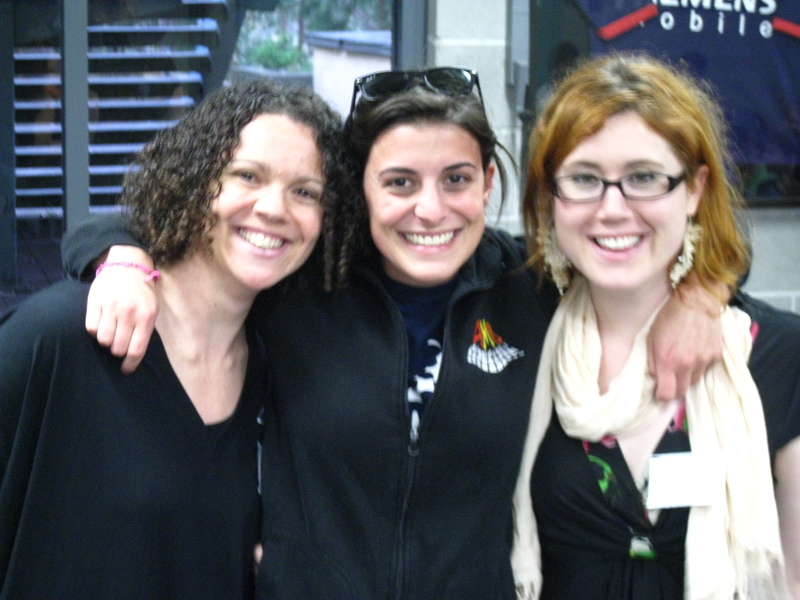 Here are a few updates from former students. Elias Constantopedos started in one of Miss Michelle’s first ever classes at Randwick in 1990 when he was 6 years of age – and studied music at AMS for many years. Elias attended our very first AMS CAMP in 1993 and was involved in everything at AMS – concerts, composition workshops, eisteddfods and exams. Elias continued in class while he attended the Conservatorium High School, and went on to a Bachelor of Music Degree in Piano and Composition at the Con. 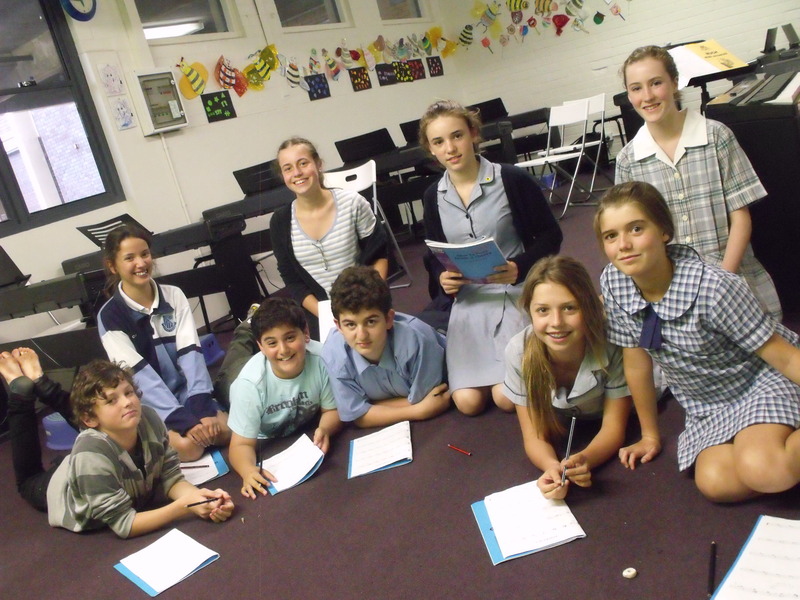 He trained as an AMS teacher and became the popular ‘Mr Elias’ – teaching at Randwick & Dulwich Hill. Elias moved to New York in 2009 and recently received his Masters in Composition (Film Scoring) from New York University, along with the Elmer Bernstein Award in Film Scoring. Since arriving in New York, his works have been presented at National Gallery of Art, SVA Theare, Tribeca Cinemas, Le Poisson Rouge, the Flea, the Drom, the Brooklyn Festival, the Royal Danish Ballet, TISCH Dance, TISCH Journalism and the JACK Quartet. In the summer of 2010 Elias received a scholarship for the Boulanger summer program in Paris. Recently he scored the fashion week documentary “The TENTS,” and was commissioned to write for the Melbourne Symphony Orchestra in 2012. Elias is now living in NYC and working with film and advertising directors, liaising with composers & clients.